This original unit is designed by Two Peas Learning (Hollis Hemmings). 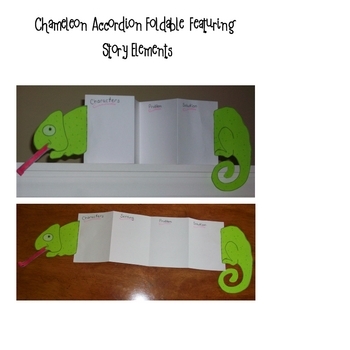 It has supplemental activities designed to correlate with Georgia Performance Standards and be used with the Harcourt Reading Series. 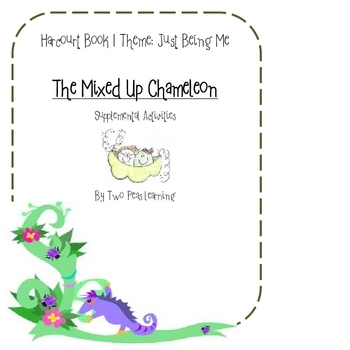 These activities are for The Mixed Up Chameleon (Just for You, Theme Being Me). 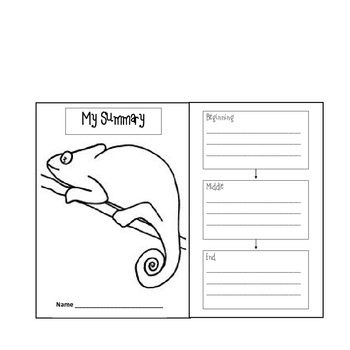 Activities include graphic organizers, foldable books, student created materials, vocabulary and spelling activities. 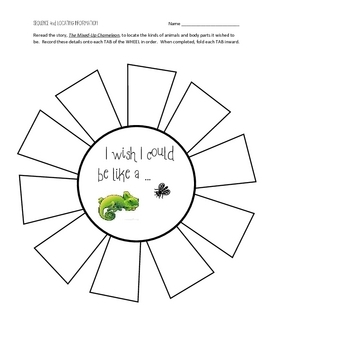 Color photographs and directions are included for each activity.